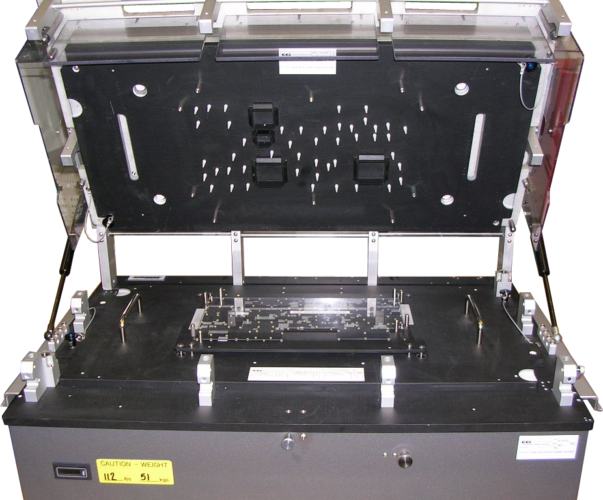 Flash programming stations allow you to offload flash programming from functional test systems, increasing test throughput while improving capital utilization. Circuit Check flash programmer fixtures support multiple programmer types and multiple I/O configurations. 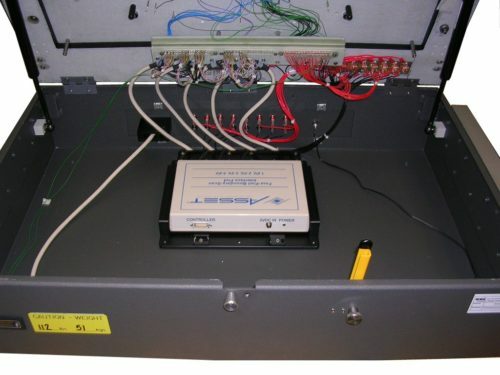 Contact Circuit Check with your tester brand and let Circuit Check build your next fixture. The Circuit Check Benchtop with Drop In product is a turn-key compact high performance automated programming system in a small footprint. The Programmer is ideal for low-mid volume and low-high mix production environments.